Home » News » Started Training? You’re probably so focussed on getting your orienteering fitness in shape for Oceania 2019, that you haven’t had a chance to consider just what a mecca the festival locations are for train enthusiasts. Our carnival logo derives some of its inspiration from the famous Bethungra Spiral located just near the venue for the Australian Long and Oceania/Aus Relay competition days. 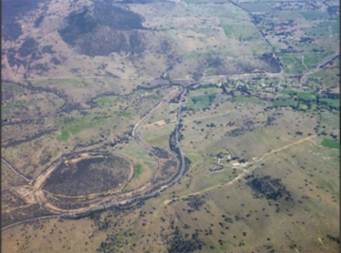 An engineering feat constructed in the 1940s, the track is the largest example of a 360 degree spiral in Australia and it allows rail engines to negotiate the steep slope between Junee and Cootamundra on the Sydney to Melbourne line. It goes through two tunnels and over the top of a hill before entering a big cutting at the spur. A perfect orienteering line! 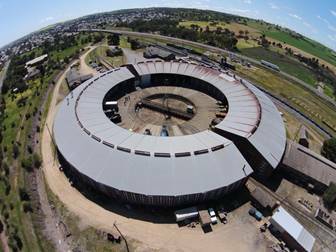 Also to be found in nearby Junee is the magnificent Roundhouse Museum. 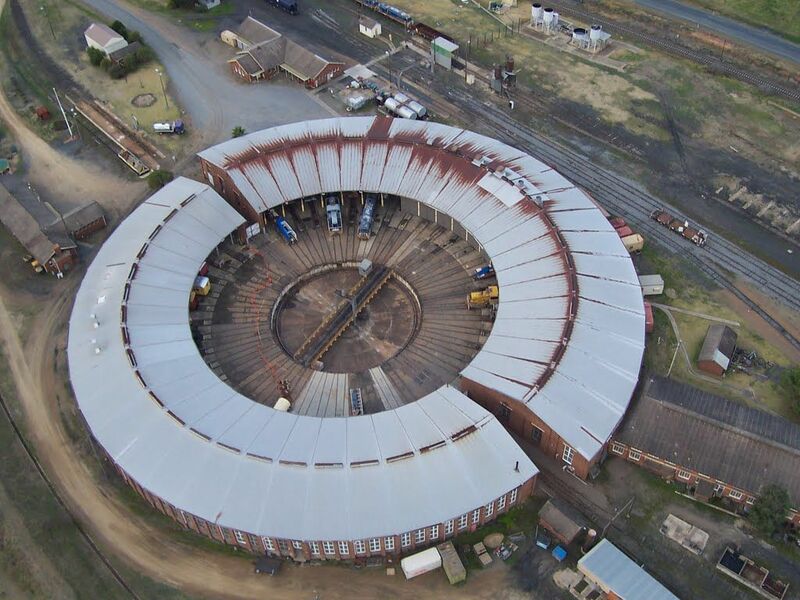 Another 1940s initiative, when constructed the 100 foot railway turntable at the Junee Roundhouse was the largest in the Southern Hemisphere. Its brick construction and 42 repair bays and machine shop make for a fascinating stop on your journey, even if the elevated coal stage and de-ashing pit are now distant memories. Next stop: Wagga Wagga – our carnival centre. The Wagga Wagga railway station is an heritage-listed station and museum complex located on the Main South line between Sydney and Melbourne. 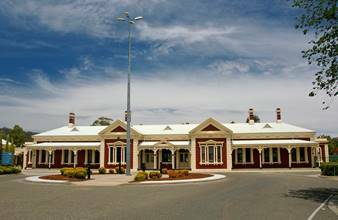 The station opened on 1 September 1879, but don’t worry a refreshment room was added after 1917 for the journey to Albury. The building is listed on the NSW State Heritage Register having been assessed as historically, scientifically, architecturally and socially rare, but perhaps more importantly you can travel there by train from Sydney and Melbourne (via Oceania venues at Cootamundra and Wangaratta respectively) – check the route map and timetable here. But wait, there’s more! Need to get off the orienteering treadmill for a day? 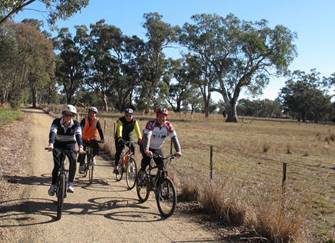 Why not whisk yourself away to the best-developed rail trail in Victoria, the Murray to Mountains Rail Trail with trail heads from Oceania 2019 venues at Wangaratta and Beechworth. Dive into the heart of the Victorian alpine region to savour spectacular mountain scenery and the bounty of gourmet producers, renowned cellar doors, cafes and craft brewers. Look for details here. A working scale model of the spiral can be seen at the Broadway Historical Museum.